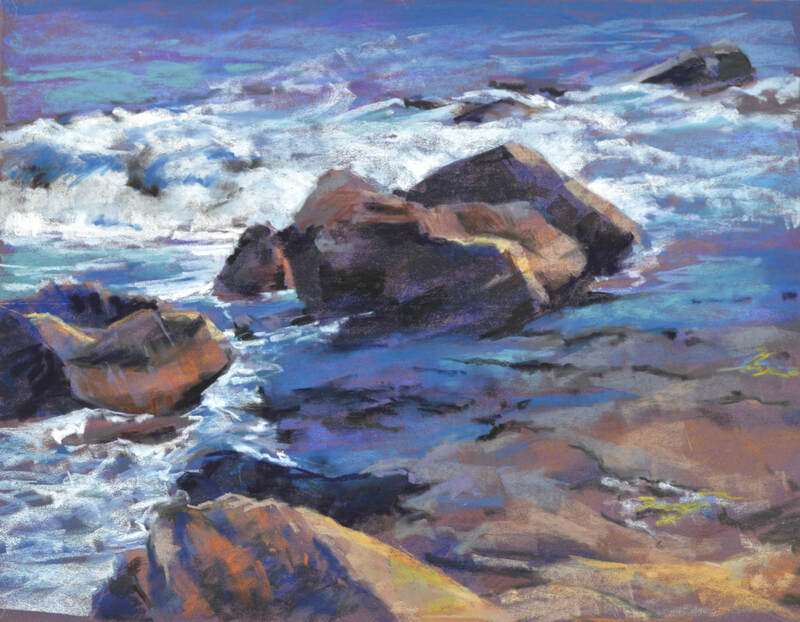 Sandra Kavanaugh works in pastels and oils. 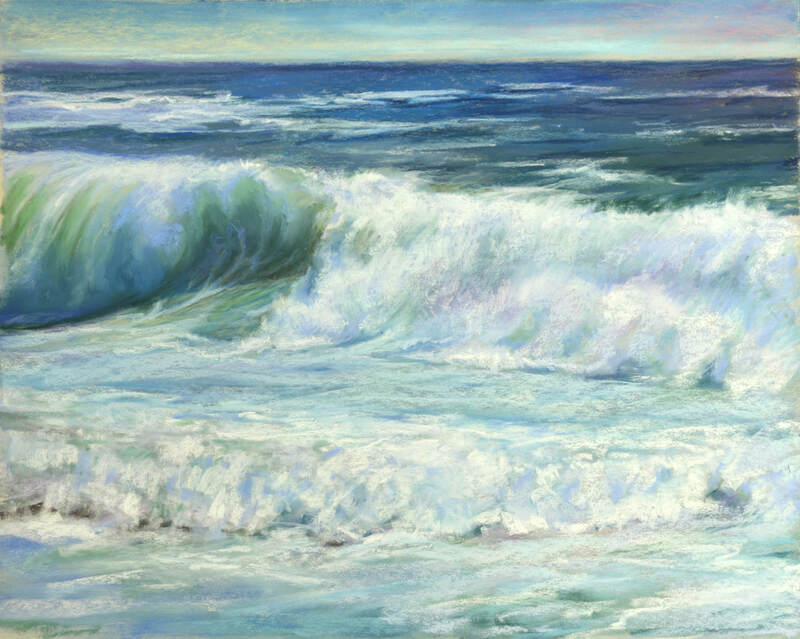 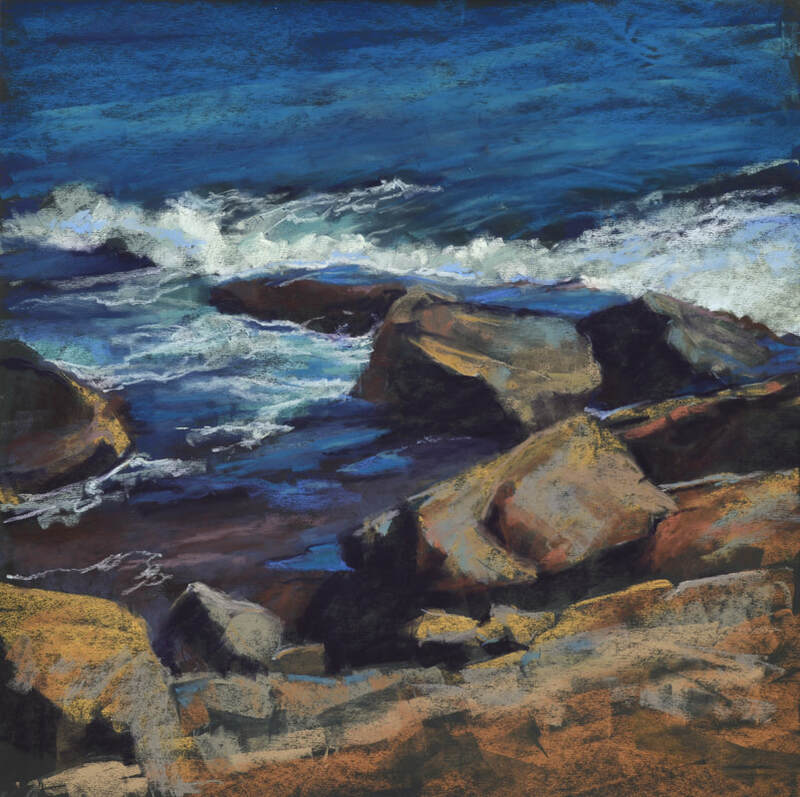 She is inspired by the beauty of New England, especially its ever-changing coast. 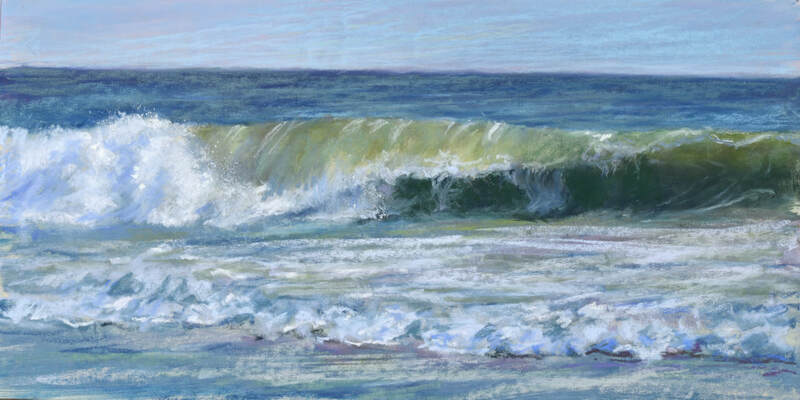 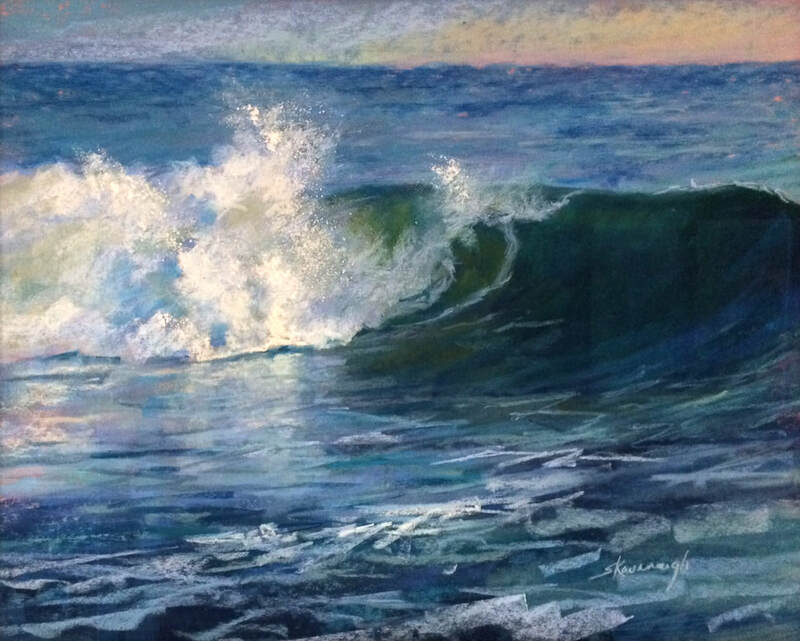 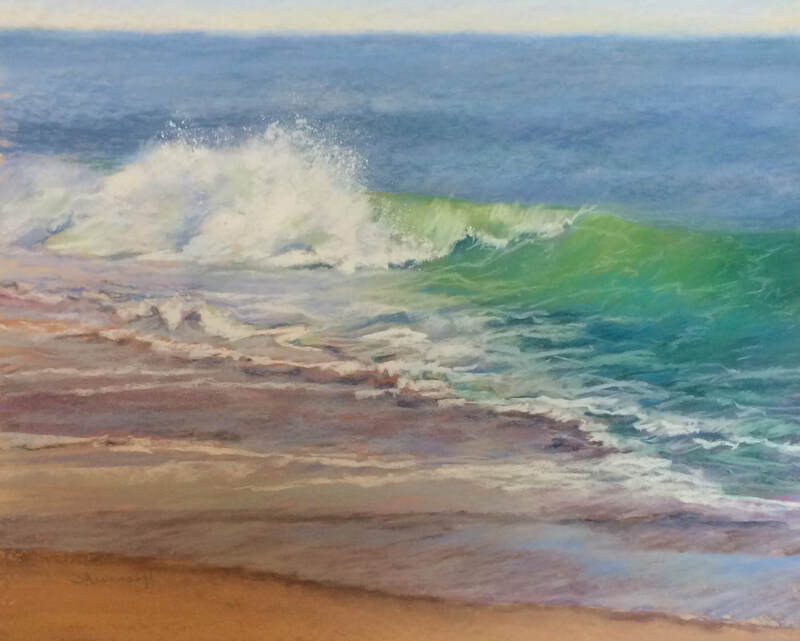 She paints both plein air and in the studio using expressive mark-making to convey the taste of the salt spray, the feel of the wind, and the warmth of the sun.